The goalkeeper is often the bedrock to a successful football team. With a capable and confident goalkeeper behind them, a team can play with free-flowing confidence and belief, knowing that their ‘back is covered’. Yet, sometimes, goalkeeper training is basic and limited. 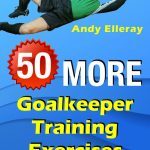 Andy Elleray is the author of a number of goalkeeper training books; get the lowdown with two of his goalkeeper development drills, below. 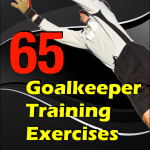 Goalkeeping Themes: Warm-up – handling and distribution actions. 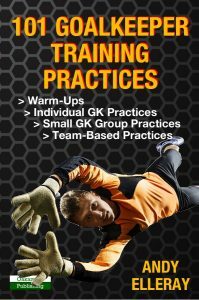 Practice Objectives: To allow the GK to go through a selection of movements, handling opportunities, and foot contacts. Description: GK starts behind a mannequin (or pole/cones) and travels in front to receive a strike, in and around their body. They then travel backwards behind the mannequin for a 1-2 pass to the opposite side. The final action is a travel back from action 2 into a dive from the server (any height). Vary the angles and distances of the service. Build in other actions – for example, specific movement patterns related to a session’s topic. Goalkeeping Themes: Distribution with central shot stopping. Practice Objectives: To challenge the GK’s speed of thought in making different kinds of saves along with igniting attacks (transitional focus). Description: The GK starts with the ball outside the line of the post; they play the ball (driven, clip, or drilled pass) to the server. The GK follows their pass into the goal mouth. The server will take a touch and then look to score after this initial contact. If the GK claims the ball, they can distribute into the small mini goal or target area. If the ball is left in the penalty area (or playing area) after the GK’s initial contact, they can look to rebounds, giving the GK a recovery save/decision. Change distribution length to work on counter attacking methods. Take out, or move, mannequins to provide different vision blockers. 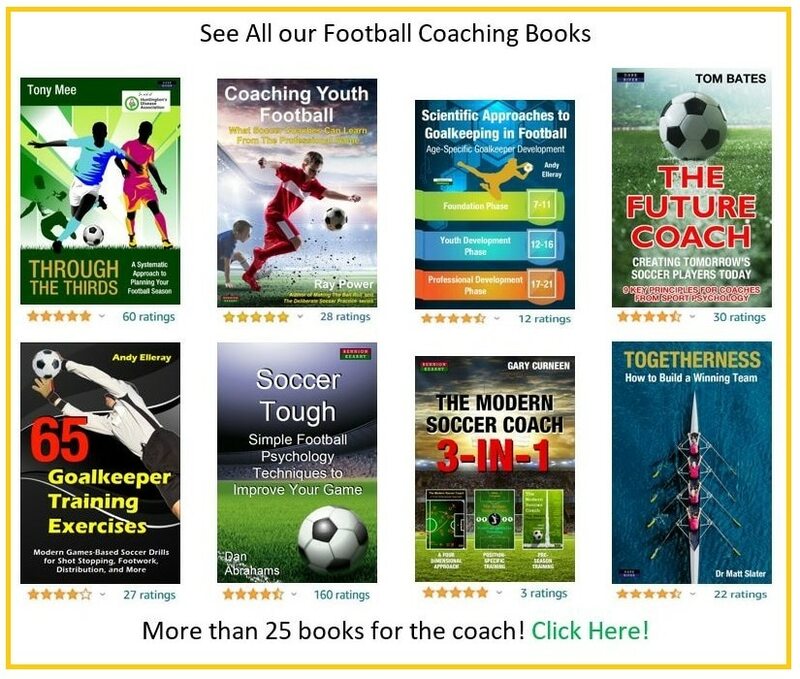 Are you a soccer coach? We have more than 25 titles currently available.